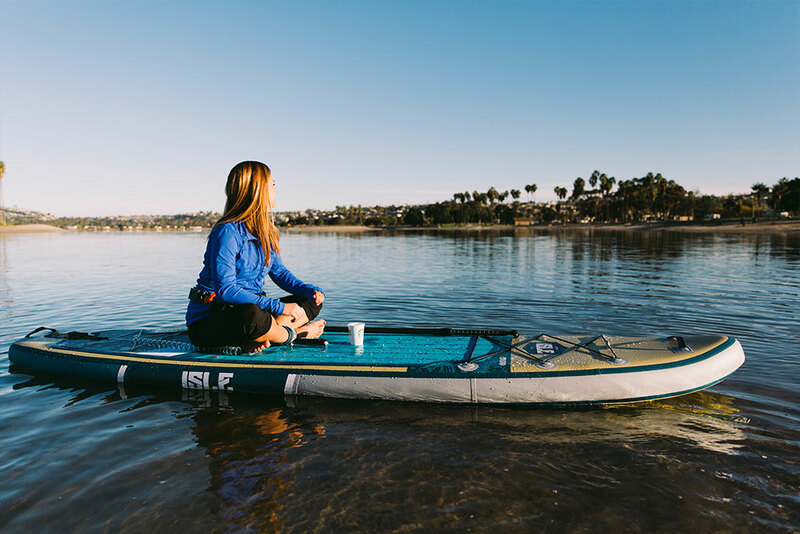 Enter to win a brand new 2019 ISLE Explorer iSUP and an M22 Gear Package. Get ready to hit the water on the ultimate adventure board, wearing the best gear designed by Michigan based company, M22. Ready to win? 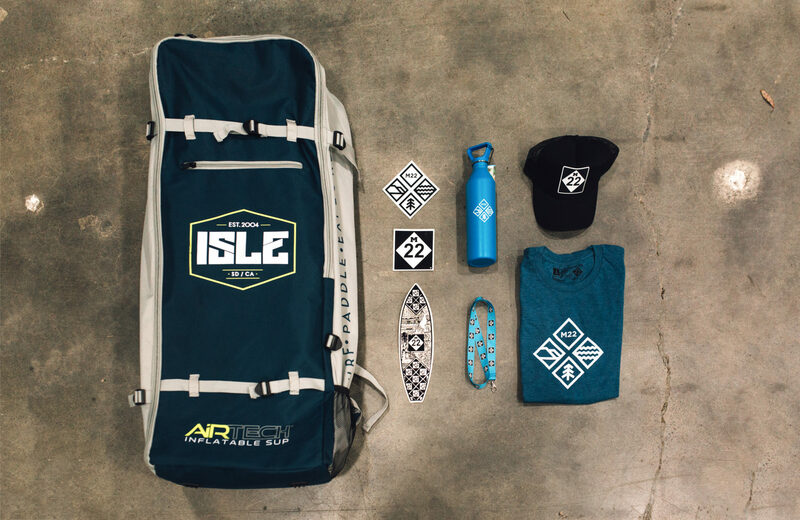 All ISLE accessories are updated with fresh new colors and designs for 2019, including your leash, backpack and paddle. The 2019 ISLE Explorer is intended to take you and your gear to every destination you set your eyes on. It’s portability, durability and functional design makes this the perfect stand up paddle board for any expedition. The Explorer is constructed with tough, military-grade PVC and has bungee systems on the nose and tail, giving you ample room for everything you need for your adventure. The Explorer is available in both 11′ and 12′ models and 3 colorways; sand, gray and aqua. In 2004, M22 was established when the Myers brothers Matt and Keegan sought to bring life to a passion for northern Michigan and it’s natural wonders. Since then, M22 has become a symbol of the shared experiences that belong to everyone who has had the opportunity to visit this paradise. To this day M22 continues to push the possibilities when it comes to being aware of their local community and environment. 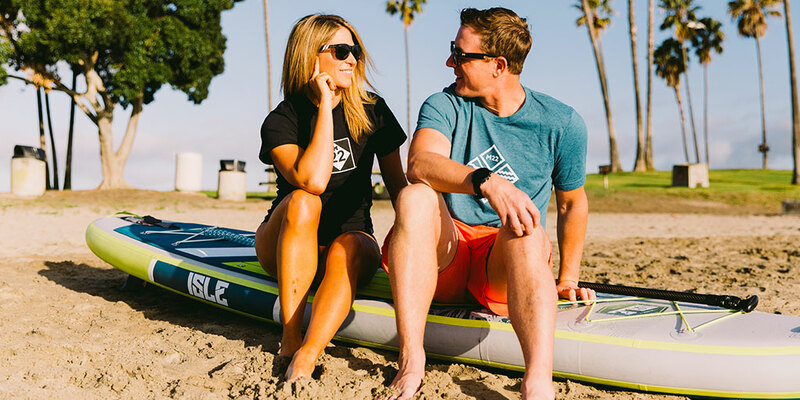 They design the best products they can, inspire a connection to the outdoors, and use our business to protect the shoreline they love.